Plastic is a double-sided invention. It has revolutionised industries and allowed us to improve hygiene and make products cheaper, lighter, more easily accessible and longer lasting. But, it does so well at lasting for a long time that it is becoming a huge problem. Every piece of plastic ever made still exists in one form or another today. If disposed of properly, plastics can be reused and recycled in many cases. But far too often they aren’t. Every year Thankyou Payroll chooses some things we care about to target on our community service days. 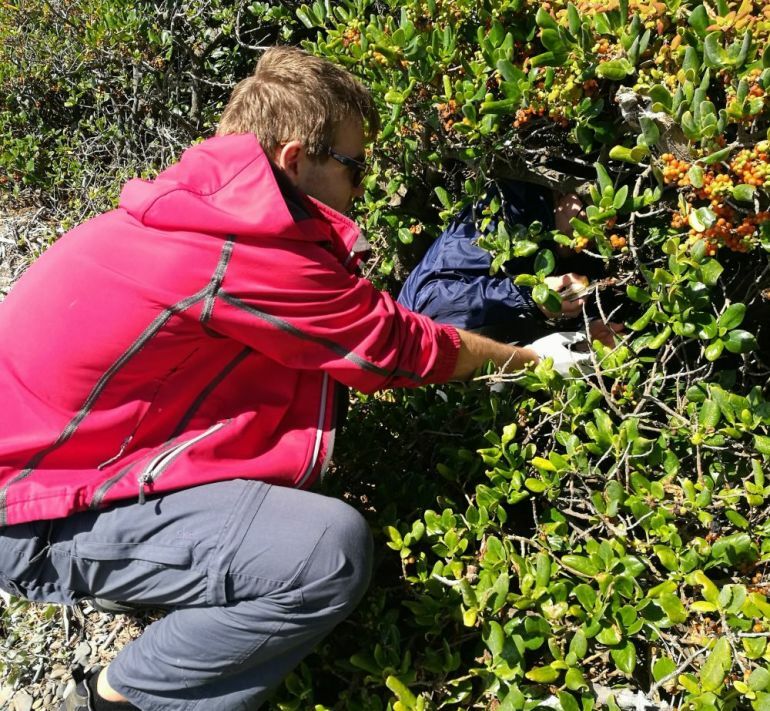 This February, our Wellington team is picking on plastic. Or more importantly — we are picking UP plastic. 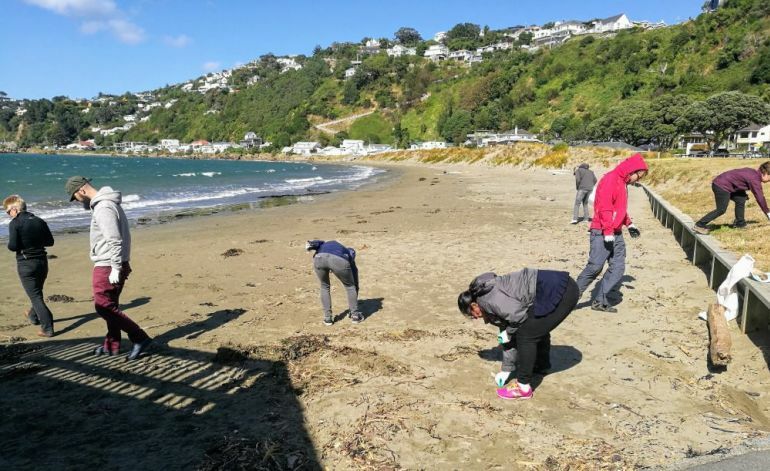 If you were out for a wander on one of Whanganui-a-Tara’s lovely beaches on the 28th of February you might have seen our friendly team kitted out with sacks and gloves doing a beach clean up. Keeping rubbish out of our oceans and seas is super important for our marine wildlife, our ecosystems, and subsequently all humans - so we are doing our bit to help. 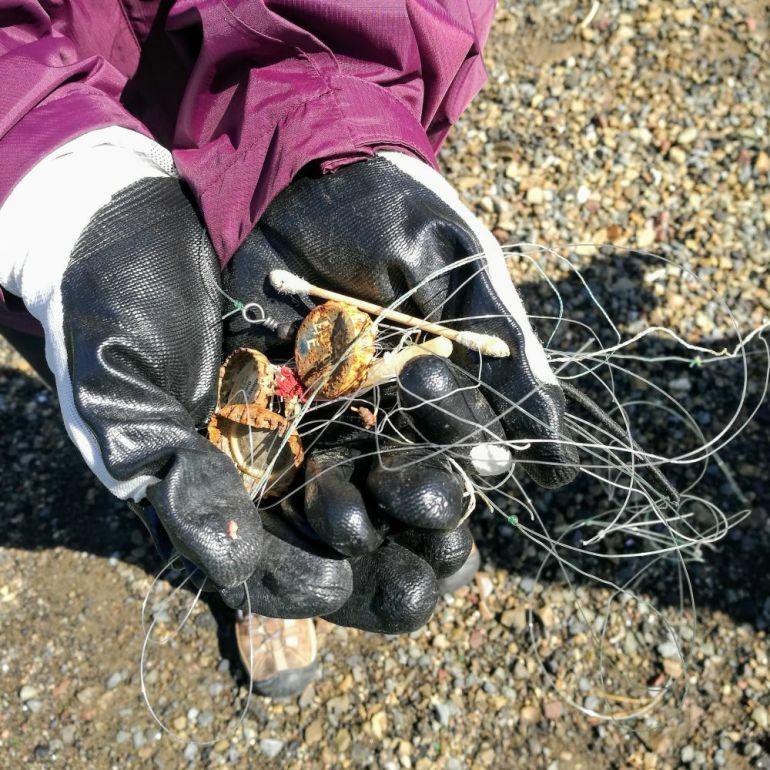 Fishing line, cotton buds, bottle caps, soft plastics, and cigarette butts were some of the really common finds. We'd love to see more people out and about doing a bit of litter-picking, whether it's grabbing a straw from the gutter while walking to the office or a joining a community beach clean up - every bit helps! We are working with one of our awesome clients, Sustainable Coastlines on this clean-up. If you're interested in getting involved look them up! Getting right into the bush, where lots of rubbish gets blown. You can also help to reduce the plastic getting into places it shouldn't by saying “no thanks” at the source. 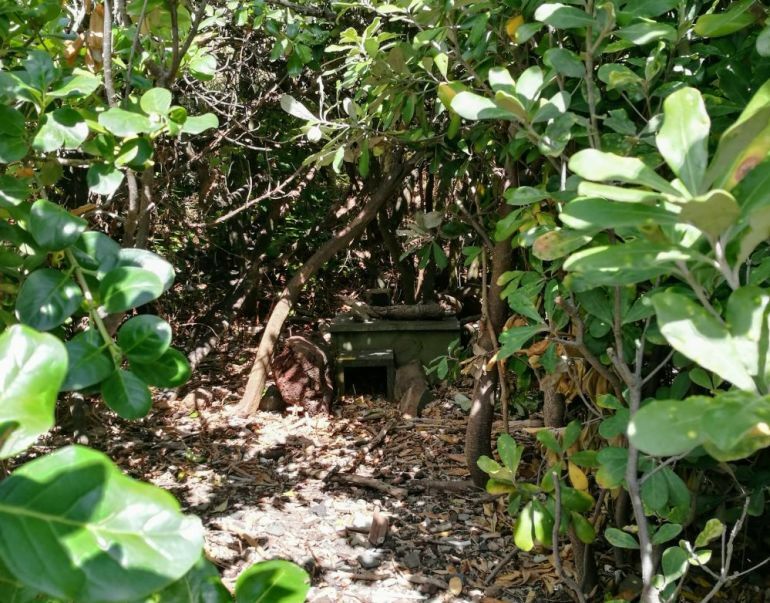 A beautiful reminder of why we were out there today - a little blue penguin nesting box! We'd love to hear how your office is reducing the amount of plastic in the environment, and to share any tips you have too! What are other ways we can help reduce our impact on the world around us? We'd love to hear about it so tag us on social.